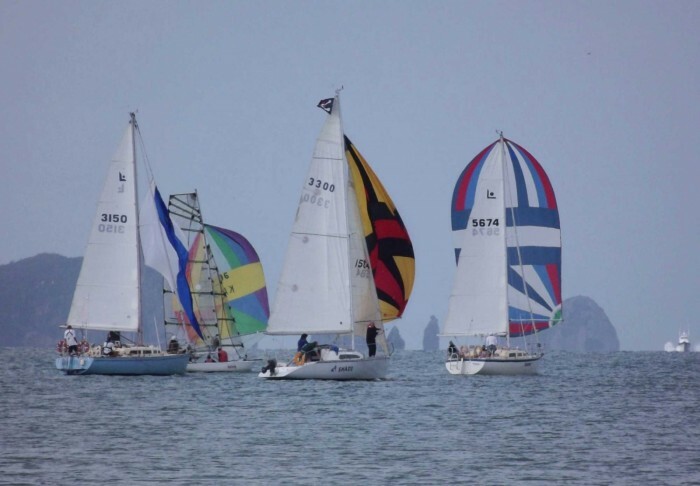 Start the new years out on the fabulous Mercury Bay as part of our Mercury Bay Boating Club new year's race! Hosted by the Mercury Bay Boating Club each year. Please contact the Boating Club for more details. BBQ and refreshments at the clubhouse after racing.